As the saying goes, “Where there’s a will, there’s a way.” This couldn’t be more true for summer travel. Even if you don’t have a large budget to go on, you can take advantage of unconventional programs to save on summer travel or even travel for free. The spirit of adventure is all that’s required! If couchsurfing or renting a room and staying with a family during your summer travel is too adventurous for you, you can try a home exchange. Yes, this is the idea behind the move The Holiday with Cameron Diaz and Kate Winslet; While we can’t guarantee a home exchange would elicit the same serendipitous affairs as the movie, we can tell you it’ll give you the chance to live like a local, cook your own meals, and stay for free, in exchange for someone living in your home for the duration of the trip. You can use home exchange services for both domestic and international travel. If you’re good with kids, becoming an Au Pair may be your perfect ticket to travel on the cheap (and even make a little money too). It’s also an excellent opportunity to fully immerse yourself in a foreign culture and learn a new language. In exchange for caring for their children, a family will provide you with room and board, meals, and in many cases, a small salary. Families seek out Au Pairs for as short as one summer or as long as one year. This is a great way to spend your summer vacation traveling, and besides the cost of airfare, will cost you almost nothing. Just a note: doing your research and using a reliable site to match with a family will be well worth it. If you don’t mind getting your hands a little dirty, working on a farm is one of the best and most budget-savvy ways to travel this summer. Most programs only require 4 to 6 hours of labor per day in exchange for meals and a place to rest your head during your summer vacation. You might even gain some skills you didn’t have before, and you’re sure to come away with a wider world view than you went in with. Do you have a college degree? If you answered yes, then you’re qualified to travel abroad and teach English in foreign countries. Teaching English abroad has many benefits, including free room and board and a salary. Teaching English still gives you plenty of time to sightsee and travel on your summer vacation, as you have weekends and holidays off. An added bonus: there are tons of reputable travel programs to choose from that’ll make your journey much easier and budget-friendly than planning it on your own. It’s hard work, but becoming an employee on a cruise ship is a sure way to see the world without paying for airfare or hotel accommodations. If you’re a student or just like to learn, there are even cruise ship employee programs that count as college credits. Working on a cruise ship is the ultimate way to budget travel, and earning college credits on your summer vacation is a great way to spend your time. 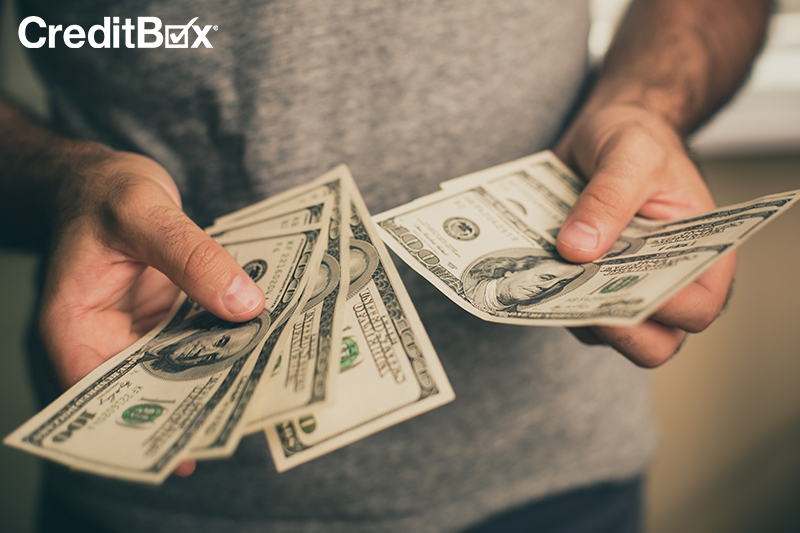 If you’re more of a traditional traveler and need a little extra money to book your summer vacation, lean on CreditBox. Apply online today to get your loan up to $4,000. One of the best parts about fall is seeing all of the magnificent colors of the changing leaves before they shrivel up and give way to winter. No matter where you live in the US, there is a fall travel destination where you can see the spectacle without breaking your budget. After all, enjoying nature is pretty much free! Keep reading for our list of the best places in the US to see the changing leaves. 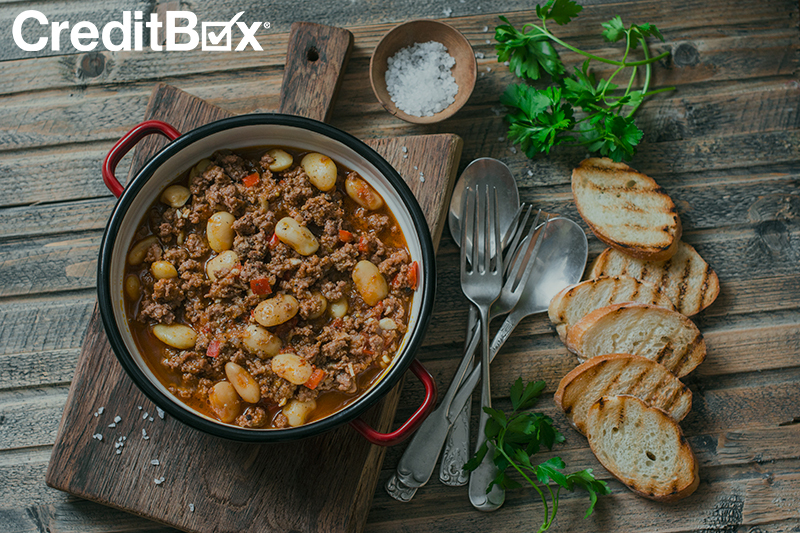 As fall approaches and the days get shorter, staying in and eating a home-cooked meal sounds more appealing than going out. Plus, it’s that time to start eating some cheaper food to save money for the holidays! Cooking at home doesn’t have to be difficult or use a lot of dishes. We rounded up these one-pot recipes for some great fall recipe inspiration.